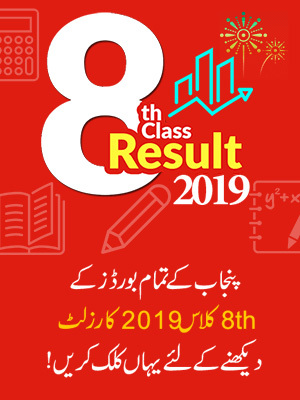 BISE Kohat Board 9th Class Result 2019 is going to be declare on August 19th, 2018. For it, students can check the result online at official website of Kohat Board and BeEducated page online. The BISE Kohat Board organized the exams of matric part-I in the month of April, respectively. 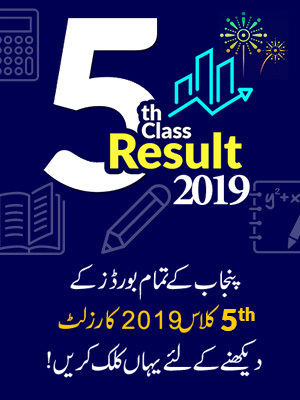 Now after the completion of exams students are waiting for their Matric part-I result 2019. 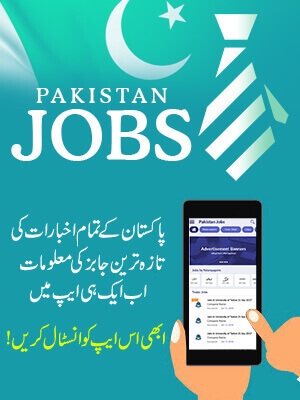 It is generally synthesized that the result of Matric part-I is going to be announce in the month of August by this Board for which BeEducated will publish that result online for the students to check. We wish best of luck to the matric SSC part-I students who participated in the exams privately or as a regular student. All the information will be update on this BeEducated page so till then we advise the students to stay connected to the page to get the latest update. The region that are affiliated with Kohat Board like Districts as Karak, Kohat, Hangu, F.R kohat, Kurram Agency and Orakzai will also get the result of matric SSC part-I. So the students who appeared in the annual exams of 2019 are required to stay in touch with Beeducated page to get the result update. If the official will further made any announcement we will upload that information also on BeEducated page.